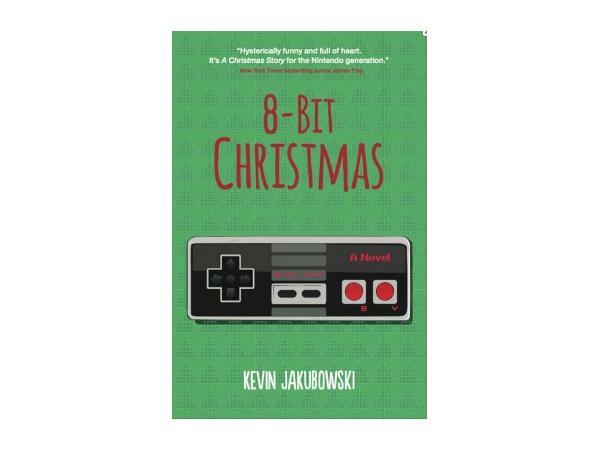 Comedy, Cooking, Books & Law! 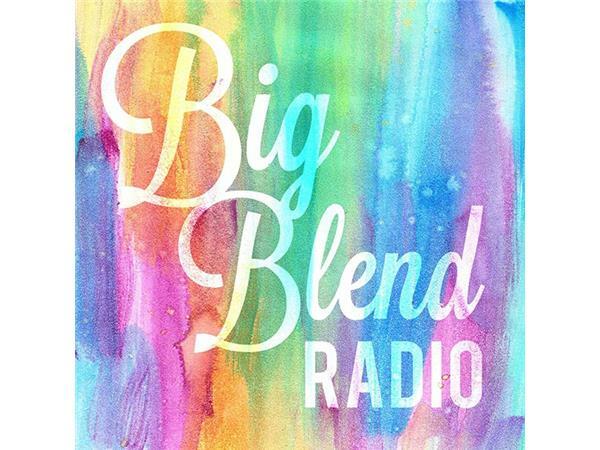 Join Nancy Reid & Lisa Smith – publishers of BigBlendMagazines.com, for Big Blend Radio’s Happy Hour variety show. 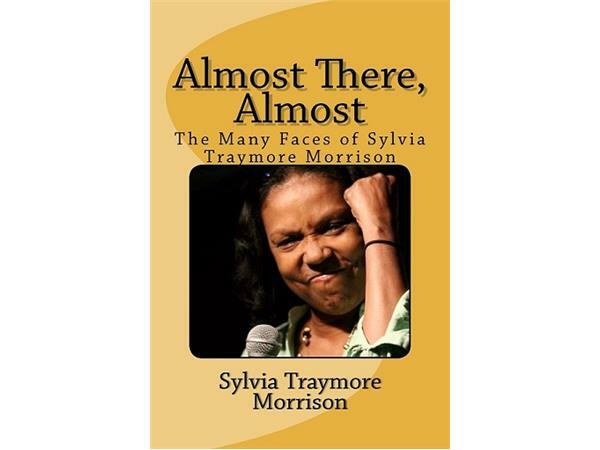 - Sylvia Traymore - America's first black female impressionist recalls her Saturday Night Live experience over 30 years ago, in her memoir ‘Almost There, Almost: The Many Faces of Sylvia Traymore Morrison’ that chronicles her life from the highs of performing in 30,000 seat arenas to the lows of an HIV/AIDS death sentence. 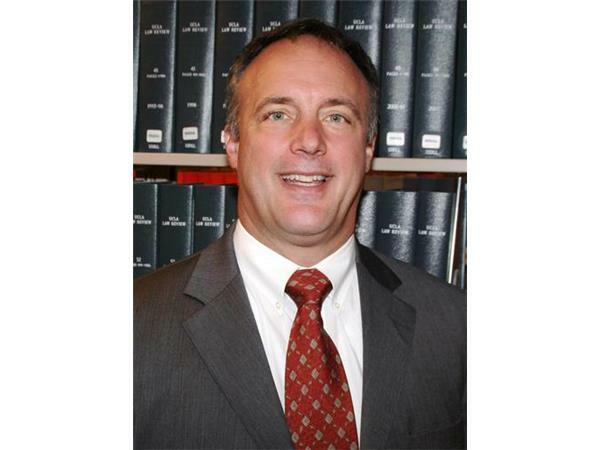 - S. Ward Heinrichs, Esq. of Backstrom & Heinrichs Attorneys at Law in San Diego, will discuss 2014 Labor Law Changes in California. 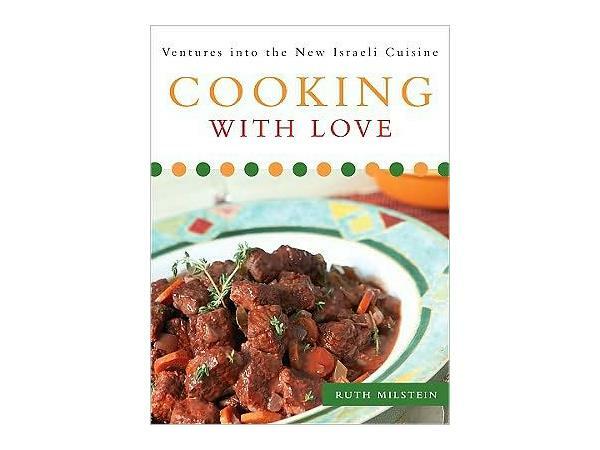 - Howard & Ruth Milstein – Husband-wife food and wine experts, Ruth is the author of the Gourmand award-winning cookbook ‘Cooking with Love: Ventures into the New Israeli Cuisine’, and Howard is a wine enthusiast. They will discuss simple and sweet desserts and wine pairings.